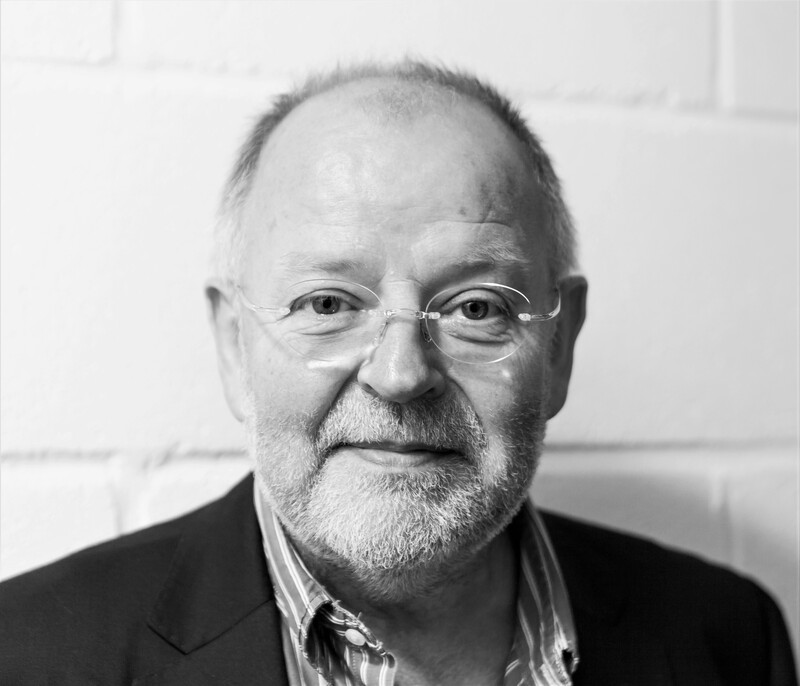 Peter North – Chair Peter has over 30 years’ experience in project management and the development of residential and commercial property. He was Chair and Trustee of Rose Road Association for 13 years and joined Trinity to project manage the new building at Bradbury House and has been on the Board of Trustees ever since. He has a keen interest in housing and homelessness issues. He is also a Governor at Winchester University. 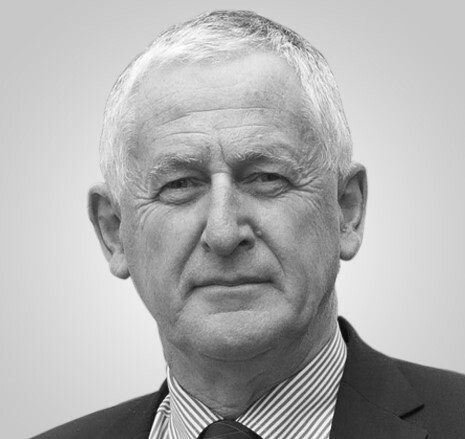 Gerry O’Keefe – Treasurer Gerry started his commercial life as a qualified accountant in Australia. Following a number of years as a commercial accountant he moved in to the IT industry and enjoyed a number of senior sales roles including Sales Director of Logica UK. Now in semi-retirement in addition to acting as Treasurer for Trinity his energies are focused on his successful restaurant in London. 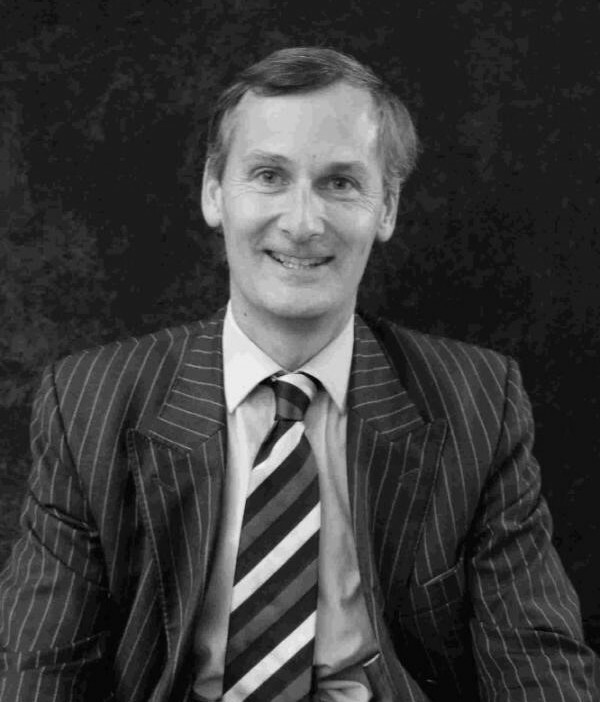 He has lived in Winchester for the last 10 years and joined the Board of Trustees in 2011. 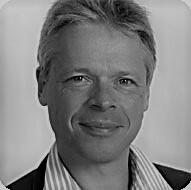 David Walton – Secretary David is an Economics graduate who qualified as a chartered accountant and made his career in sales and marketing before going on to general management. 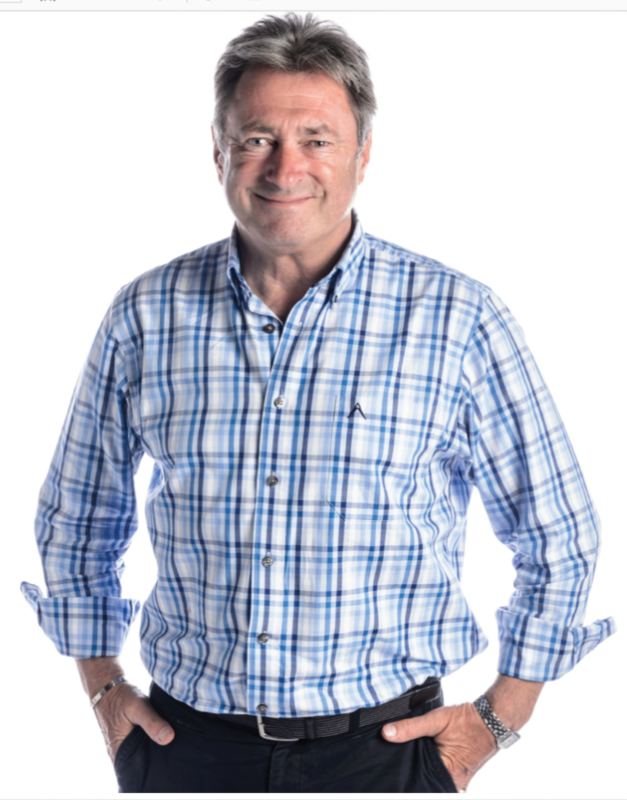 He joined Stannah Stairlifts Ltd in 1989 as Managing Director, taking the company multinational and expanding international distribution; establishing the company as the clear leading brand in its field. 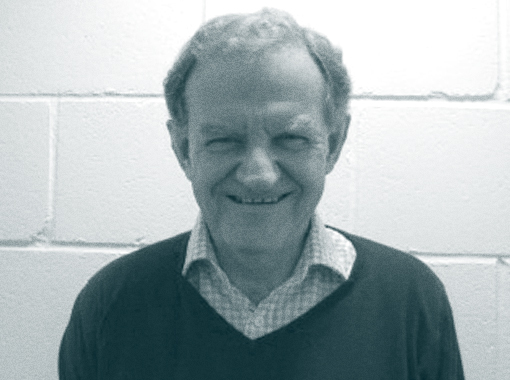 David joined Trinity Winchester Board of Trustees in 2008, following his retirement from Stannah. 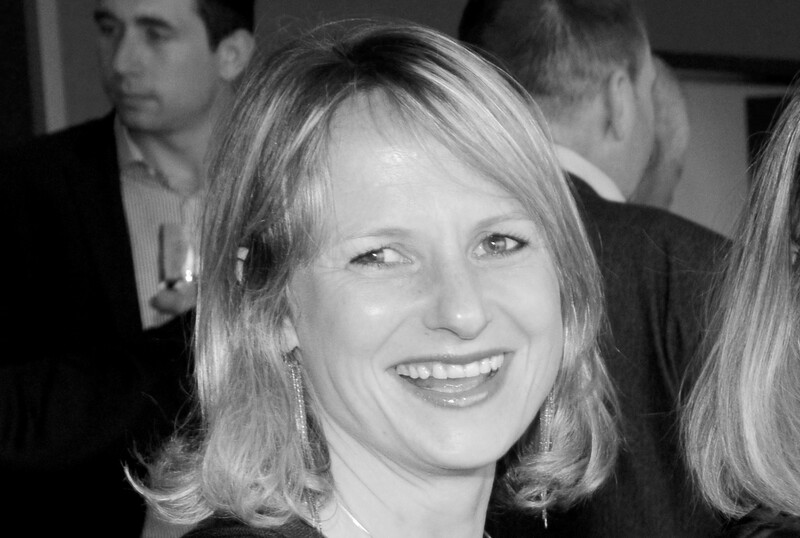 Leanne Smith – Vice Chair Leanne runs Winchester Housing Trust, and comes to Trinity’s board with a wealth of experience in the homelessness sector. She joined the board in early 2016, and became the vice chair later that year. 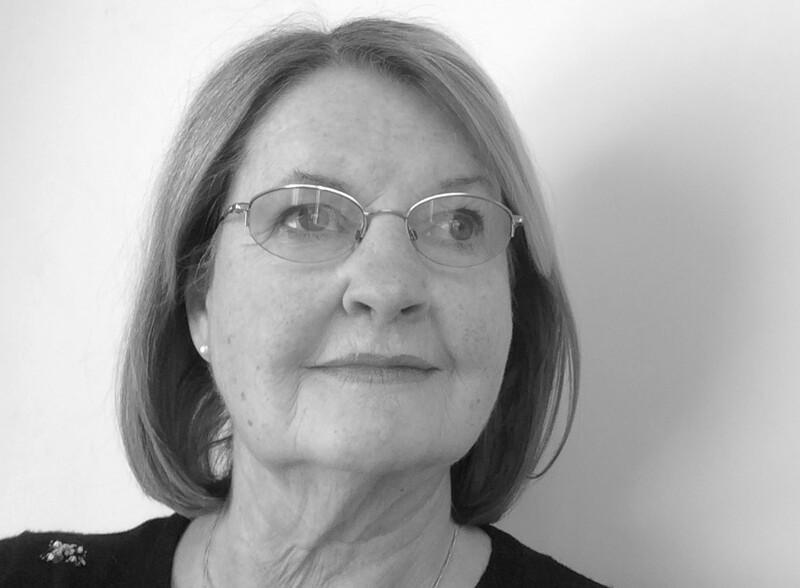 Frances Griffiths – Trustee From her first career in the Foreign Office and with over 40 years working in marketing, business development and teaching, Frances has acquired wide-ranging knowledge and experience at senior management level in public and private sector organisations. Throughout her working life she has also been actively involved in fundraising for charities and schools, voluntary work and community projects. Her background, and strongly held beliefs that no-one in modern society should be homeless, led her to being appointed as a Trustee for Trinity Winchester in 2016. A keen blue-water sailor, she also loves hill-walking, playing the piano and gardening. 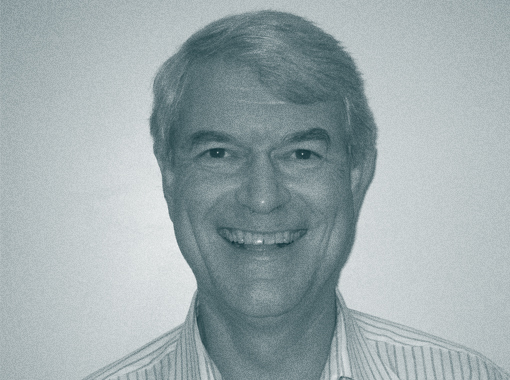 Paul Murray MBE – Trustee Paul Murray is the Chairman of Paul Murray PLC. He was the Chairman of Winchester City Football Club, having previously been Chairman of Eastleigh Football Club. He was involved with The Rose Road Childrens Appeal in Southampton for over twenty years serving as their voluntary Southampton and Winchester Fundraising Group Chairman and is still an Ambassador for Rose Road. Married with three children and eight grandchildren, Paul moved to Winchester in 1955 and was a pupil at Western Primary and Peter Symonds. He still lives in the Winchester area. 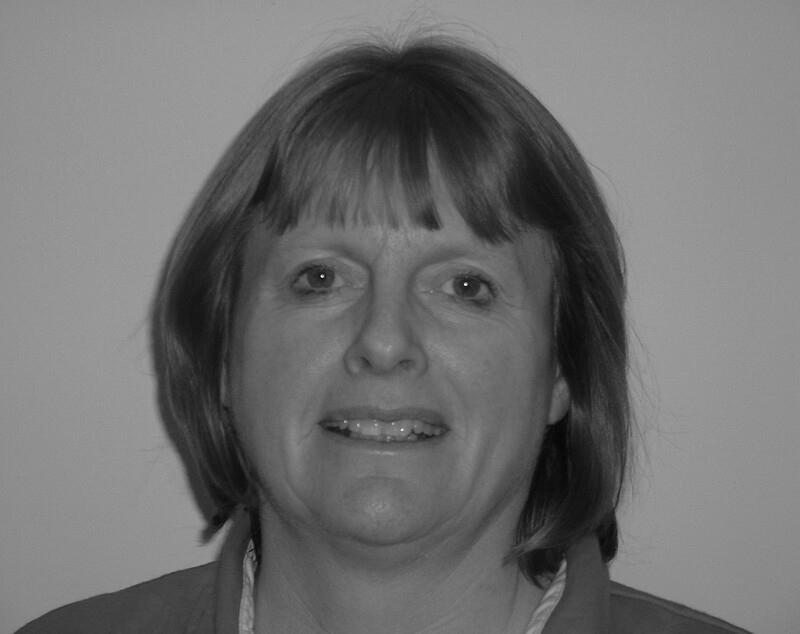 Sue has 35 years experience in the management of public services, including as a deputy chief probation officer for Hampshire, the performance adviser to Hampshire Police Authority and then to the Hampshire Police and Crime Commissioner. Her probation career from 1979 to 2004 included specialism’s in juvenile delinquency, adult prisoners, probation hostels, groupwork programmes and alcohol and drug services as well as general management. She was Chair of the Howard League for Penal Reform from 1991 to 2016. She has undertaken criminal justice reform consultancy specialising in children and juveniles in the UK, Ireland, Channel Islands, United States and Syria. She has been a governor of St Peter’s Catholic Primary School in Winchester for fourteen years and has been a volunteer in youth ministry in the Hampshire Downs parish for a similar time. She has been a trustee of several local charities including The Hampton Trust and Keystone.She was awarded an Honorary OBE (as a US citizen) in 2013 for services to criminal justice reform and to the community in Winchester. She is resident in Winchester, married with a son at university and is a keen sailor. If you have an interest and a passion for what we do at Trinity, we would like to hear from you. Perhaps you could be a future Board member, or an Advocate. Please get in touch initially to sue@trinitywinchester.org.uk. Nigel Atkinson, Esq. Nigel Atkinson has been HM Lord-Lieutenant of Hampshire since 2014 and is HM The Queen’s personal representative in the county. He is responsible for the organisation of all official Royal visits to Hampshire and on the day of an engagement he escorts the Royal visitor around the various locations. The Lord-Lieutenant also carries out other duties in the county, such as the presentation of National Honours and The Queen’s Awards for Enterprise and Voluntary Service. The Lord-Lieutenant is involved with numerous charitable organisations around the county and is Patron or President of a number including Trinity Winchester since 2016. 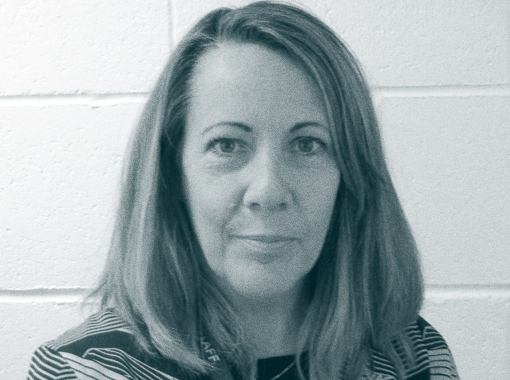 Sue McKenna – Chief Executive Sue joined Trinity Winchester in 2008, she comes with a background of 23 years in sales and management consultancy for a large corporate. She brings a wealth of management experience and a passion to eradicate homelessness by educating those who do not fully appreciate the many complexities that it brings. Dame Mary Fagan, DCVO, JP Dame Mary retired from being Lord-Lieutenant of Hampshire in 2014. She is High Steward of the City of Winchester, Chancellor Emeritus of the University of Winchester and maintains a keen interest in all aspects of community life in the county. 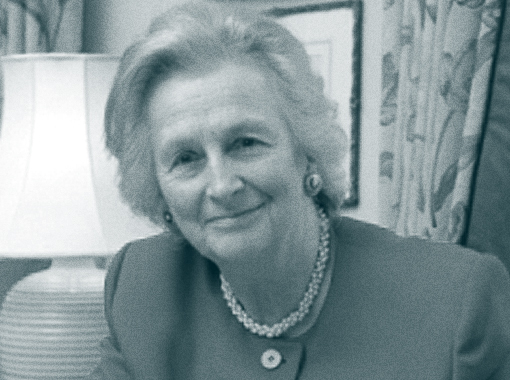 Dame Mary was patron of Trinity Winchester until 2016, and continues to support the work of the charity.